NOTE: This is a PawSox sponsored event. Order tickets on your own via link below. Organize your Den or Group for any of the 5 games. The Pack is not organizing any specific game, so self-organize your group. 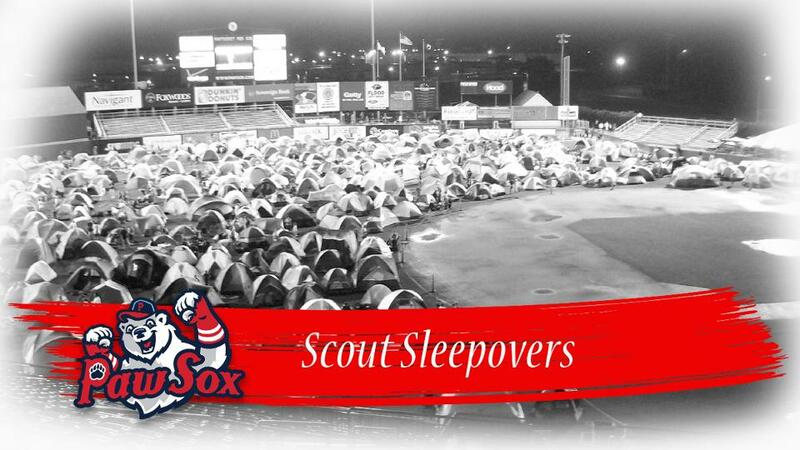 The Pawtucket Red Sox are pleased to host 5 Scout Sleepovers at McCoy Stadium. Come watch the PawSox, then spend the night at McCoy! 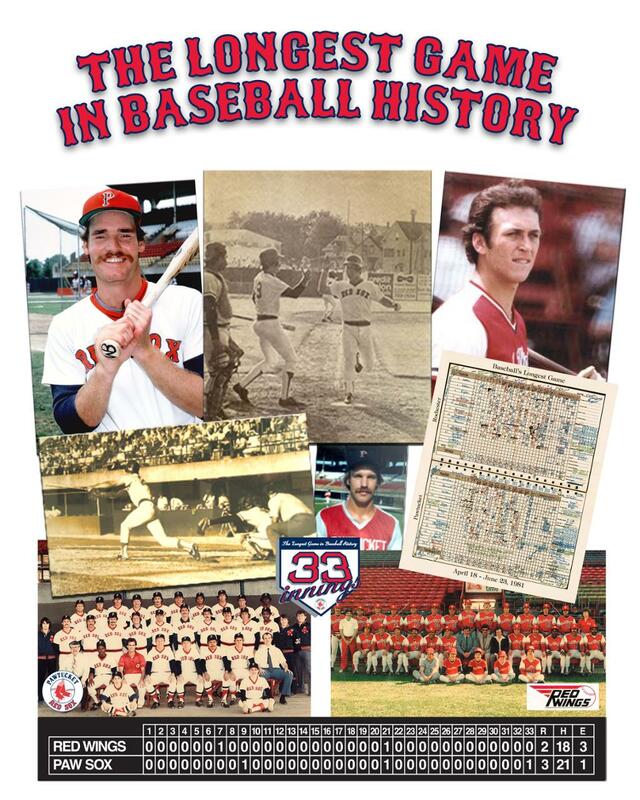 between the Pawtucket Red Sox and Rochester Red Wings. It lasted 33 innings!